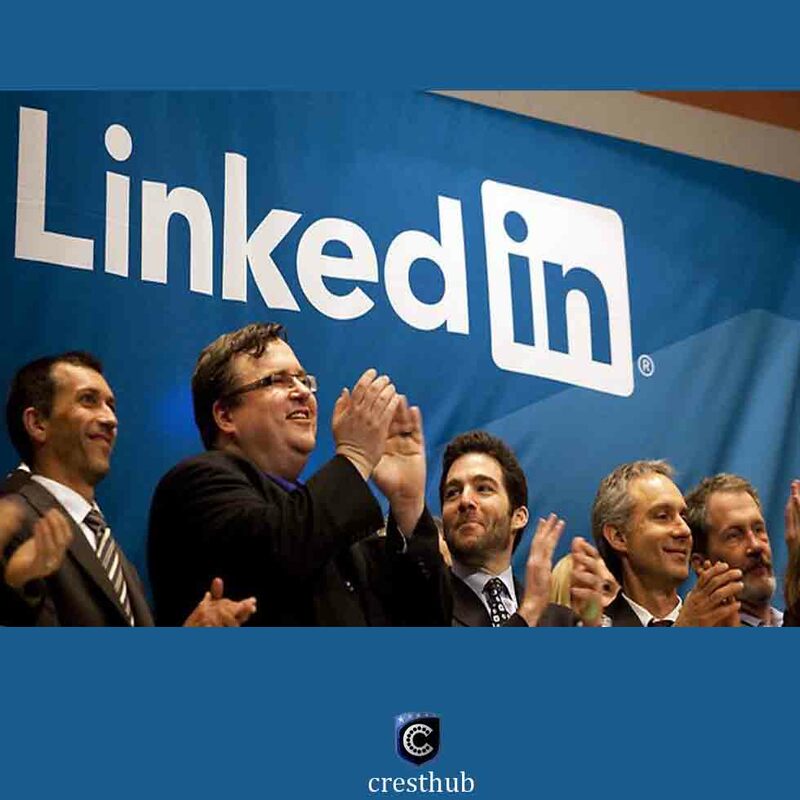 LinkedIn Chairman Reid Hoffman says that Microsoft is a natural partner for the business network he co-founded. The $26 billion sale to the tech giant is the best way to generate value for shareholders, customers and employees, he told CNBC on Thursday. For LinkedIn, whose shares were down 40 percent in 2016 before the deal was announced, it was simply too hard to compete with the public tech giants like Microsoft, Facebook and Google. Hoffman said it’s easier for private companies to compete. Hoffman said that companies like LinkedIn need to be investing in technology over a five-year time horizon. But then it makes it hard to get into the same league as the tech giants. LinkedIn and Microsoft first explored the idea of partnerships and product integration before settling on a full sale. Hoffman said a full integration was the best solution to bring value to customers. ← CBN Kicks Off Entrepreneurship Program, to Empower 1,500 Youths.